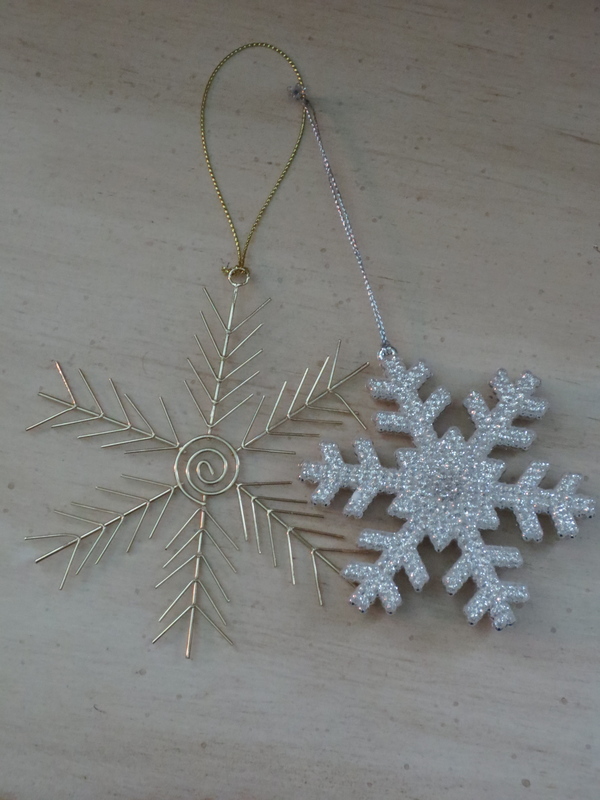 For those of you who can’t wait for Christmas in December to experience the essence of the season, treat yourself to a bit of holiday festivities in July. You don’t have to rush out and purchase a tree; decorate the house, prepare a huge feast or pick up relatives up at the airport. But, you can hone in and focus on one or two facets of the season that gives you the most pleasure, such as turning the air conditioner down to freezing cold and lighting up the fireplace. Next pop in a few classic movies like, It’s A Wonderful Life, Miracle on 34th Street or Rudolph the Red-Nosed Reindeer, then kick back, relax and forget that you are in the midst of summer. Test a few recipes before the season gets underway within few months. Instead of cooking a huge turkey, try a few herb variations on a turkey breast with sourdough croutons instead of dressing. The meal may be small, but will be satisfyingly delicious. I love a huge buffet of desserts so, instead of cakes and pies try making sugar-spiced cookies topped with cinnamon icing for this July celebration. Today I made my mom’s favorite sweet dish, homemade peach cobbler. There were fresh peaches at the market this morning and I bought five pounds. 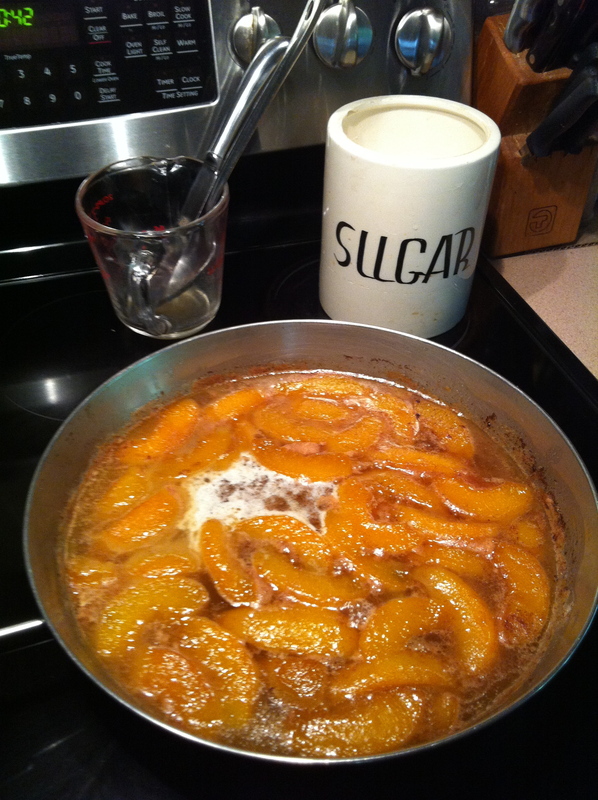 I began the recipe by sautéing a few tablespoons of butter in a pan and then added a bit of sugar to make a syrup. Next, slice the peaches into the pan, and then add a bit of cinnamon and nutmeg for an earthy flavor. 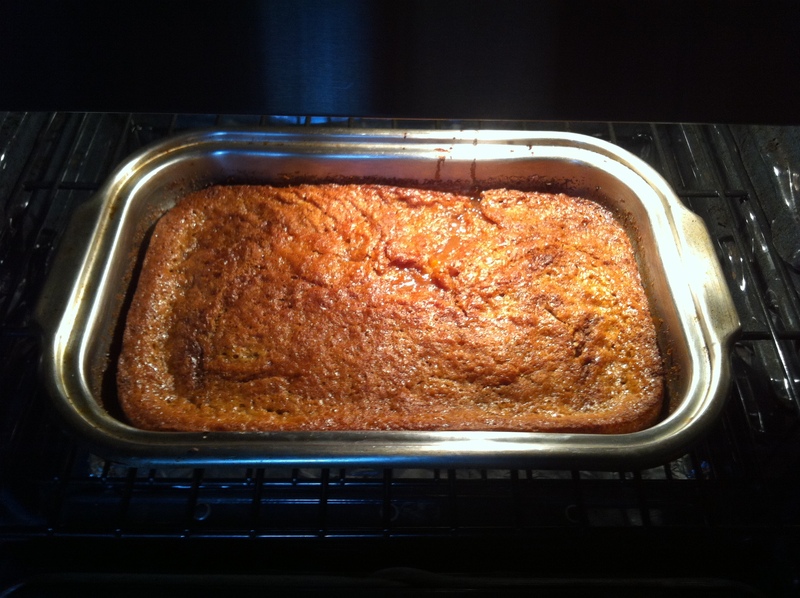 Here is the recipe that my mom started using in the early 70’s…. enjoy! Mix the flour, baking powder, sugar and milk together. Melt the butter in a baking pan and pour the flour mixture into the hot butter. Add the four cups of berries or market fruit. Bake 45 minutes at 350. The dough will rise to form a crisp top. Serve with crème fraiche or ice cream. 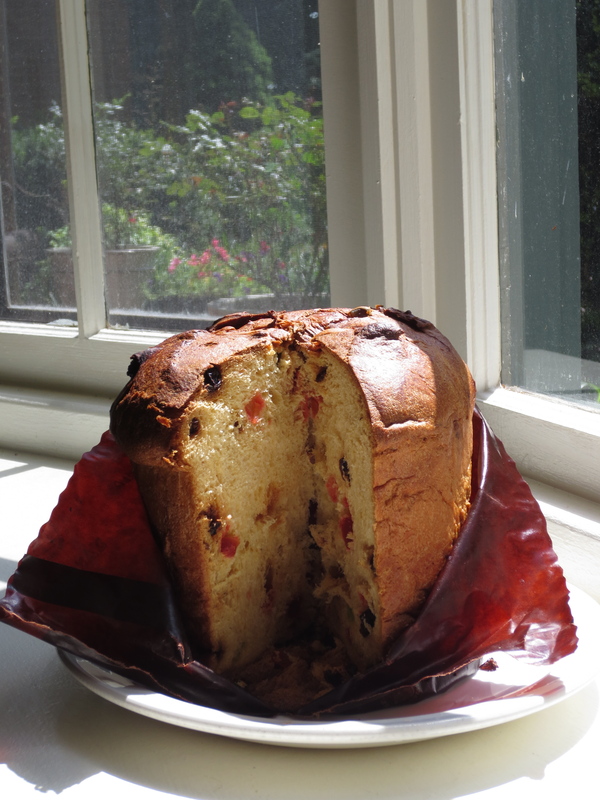 Another treat I found this morning at the market was a box of Panettone tucked onto a corner shelf, which is a tasty variation on fruitcake. When I can tuck into a huge slice of this delicious bread I know the season is underway. It is a wonderfully savory bread loaf that is found throughout Italy. I had my first taste in Venice many years ago while traveling during the Christmas season. Many consider music to be an integral part of the holiday season as they wrap gifts, decorate the house or prep meals. Here are a few tunes to add to your Christmas playlist and to get you into the stylish spirit!!! Hello Stylish Heath. Congratulations on your nomination for a “Very Inspiring Blogger Award.” How about that. I’m not surprised at all. I continually comment about how inspiring and stylish your blog is. I admiringly appreciate your honesty and love of this holiday season!! Thank you as always for taking the time to share your thoughts from the past on “Stylish Heath”!!! Good food, good meat…good lord let’s eat. The peach cobbler looks delicious and I’m getting hungry just reading about it. I’ll be there in December but I can enjoy a prelude to the delicasies by just enjoying these great pix. Feliz Navidad….in July. I cannot wait to see you in December and will have plenty of delicacies to taste. Mom has eaten 2/3 of the cobbler as of this writing!! !